#CallToArtists via SaveArtSpace, have your art on billboards curated by world renowned photographer Stephen Shore. 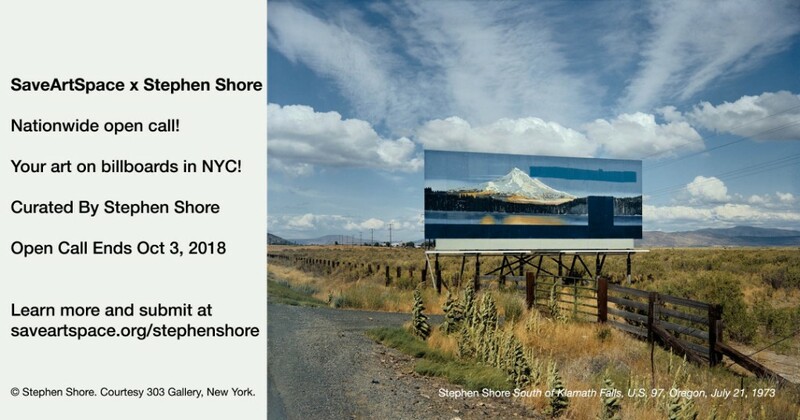 Call To Artists via SaveArtSpace to have your art on billboards curated by world renowned photographer Stephen Shore. 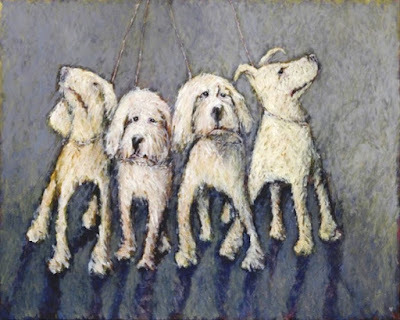 Contemporary artist Skip Hartzell creates paintings, sculptures and works on paper of man's best friend. Skip Hartzell's dogs are anything but ordinary. Donning a shirt that reads, “I support putting dog abusers to sleep,” with dog patterned suspenders – it’s clear from the first introduction that Hartzell’s affinity for canines transcends the average. But the story of Hartzell’s career is more convoluted than one might assume. The recipient of a BFA in Sculpture and an MFA in Painting, young Hartzell taught high school students for two years while continuing his creative studies at the University of Iowa. 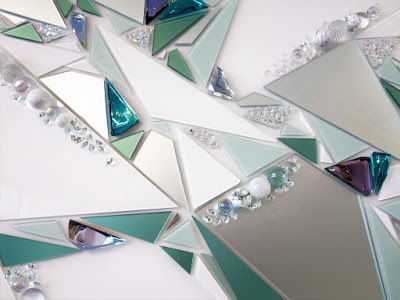 Soon after, he relocated to Chicago, Illinois with the intent to pursue art full-time. 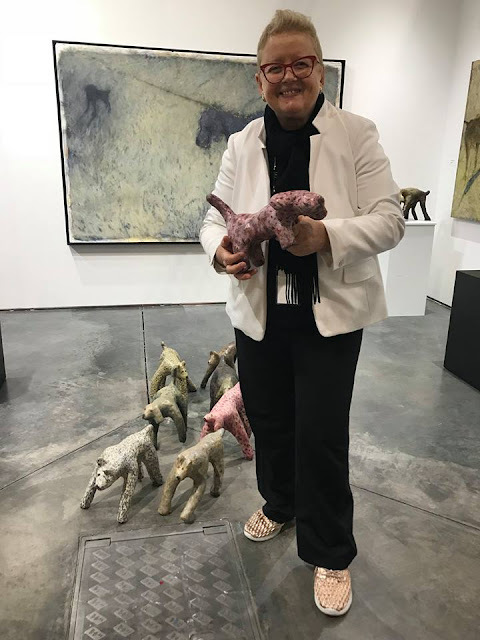 After struggling to make end’s meet as an artist, Hartzell began taking up freelance illustration work which eventually evolved into a full fledged 35-year career in advertising and marketing. It wasn’t until Hartzell retired from his illustrious career that he fell back into art making full time. The most noteworthy of his inspirations? You guessed it. A longstanding, and deeply embedded love of dogs! 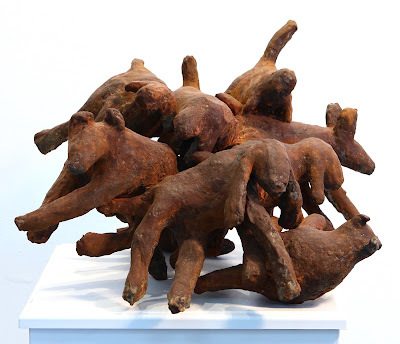 The biggest disservice a viewer could do to Hartzell’s work is liken it to mere dog-art. 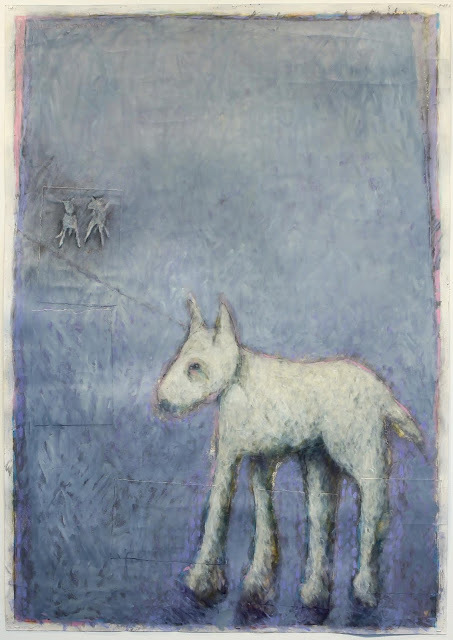 Hartzell is not a dog-painter, but instead an artist who is keen on exploring the movement, form, and energy embodied by man’s best friend. 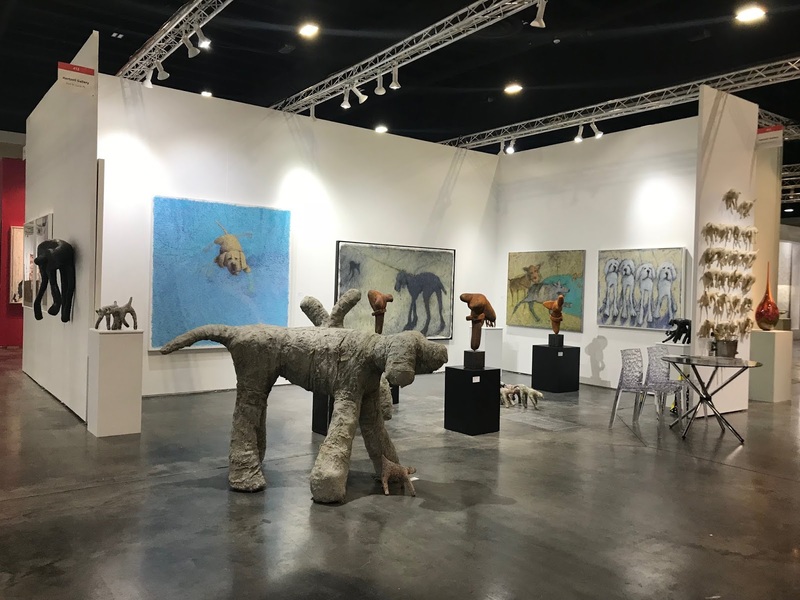 Hartzell will be exhibiting at Aqua Art Miami during Miami Art Week this coming December 5-9, 2018. Aqua’s unique environment in a classic South Beach hotel with spacious exhibition rooms that open onto a breezy, intimate courtyard has become a favorite gathering spot for collectors, curators and art lovers to discover fresh talent and acquire new works while exchanging cultural ideas and forming meaningful connections. Stay tuned for more information as we lead into Miami Art Week. For sales, commissions or more information about the work, email or call: skipperhartzell@yahoo.com / 561-389-2148. 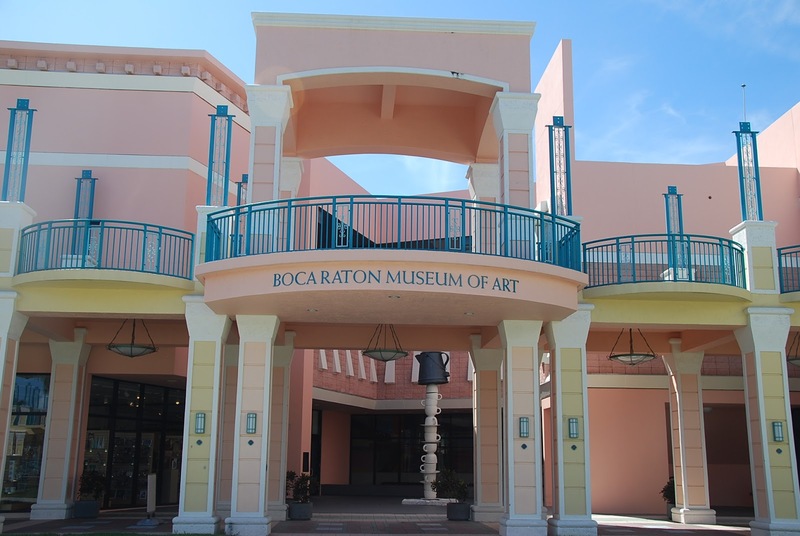 Established in January 2018, Boca Raton's Art in Public Places Advisory Board was created to enrich and enhance the City’s public environment and landscapes through creative collaborations with local artists. 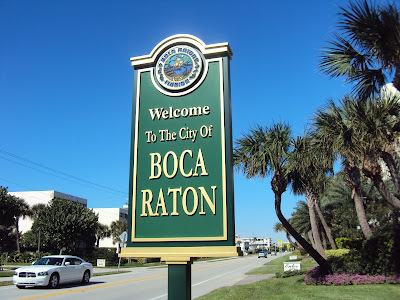 The goal is to provide a cultural experience for residents and visitors. 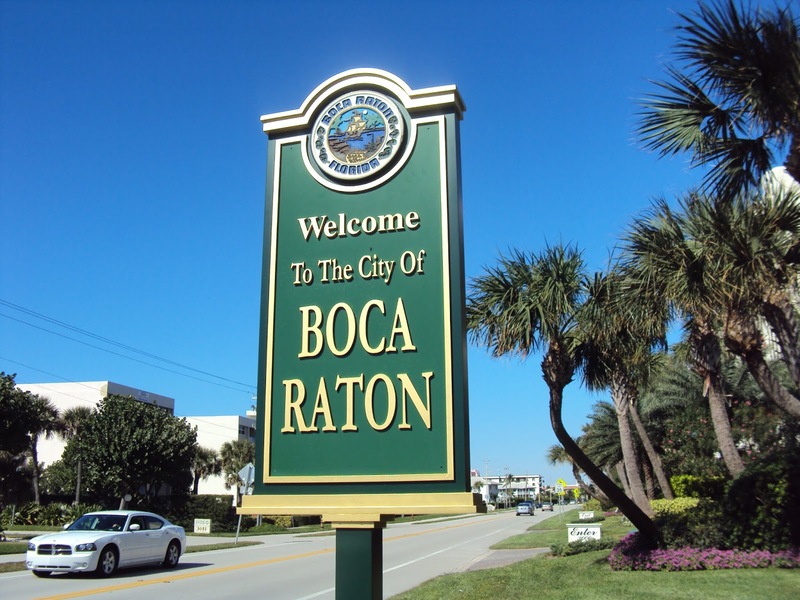 The seven-member Board is made up of residents in the Boca Raton community who have knowledge or interest in public arts. The City is currently accepting applications from artists skilled in visual arts (murals). The preferred artist(s) will have an extensive background in street art with proven results in public spaces and civic and community engagement to create innovative temporary public art. Amounts to cover artists’ expenses, including paint, supplies, site preparation, installation and clean-up may be granted subject to authorization by the Board and in accordance with any Project rules established by the Board. Deadline to apply is Friday, August 31, 2018 at 5:00pm EST. 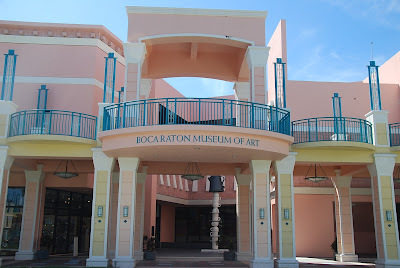 For more information on what proposed art should include, to apply or additional information on the project, visit the Arts in Public Places Advisory Board webpage at www.myBoca.us/AIPP. 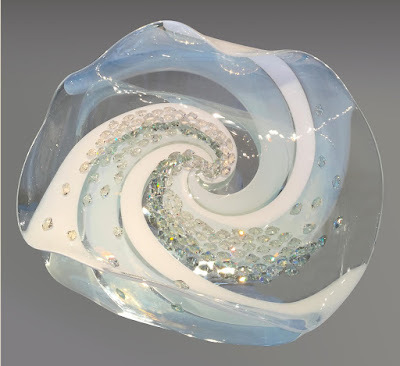 Abby Modell creates exquisite, hand blown, contemporary art glass, striving to create a harmonious interaction and reaction between color and glass. Modell’s style is recognized around the world with works in private homes and corporate collections throughout the United States, including the world headquarters of Morgan Stanley in New York, New York and in the permanent collection at the Fontainebleau Hotel on Miami Beach. And most recently the Royal Caribbean, Symphony of the Seas, Sculpture collection. She has also been exhibiting in several tradeshows and galleries. 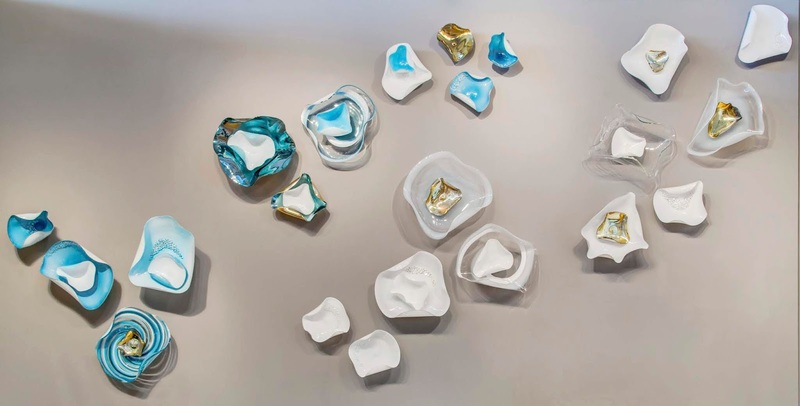 You can experience Modell's current exhibit in Philadelphia at the National Liberty Museum's 'SpaceLab: An Interstellar Exhibit of Glass Art' - the exhibition opened July 6th and on view through September 7th, 2018. This is the perfect opportunity for you to spend a day immersed in arts and culture, while exploring the Center’s performance space in the most unique and intimate ways. Bring your friends and family! Mark your calendars and RSVP below. Check out the event page on Facebook to get updates as more activities for the day are added. Additional events and a detailed schedule for ArtsLaunch2018 will be announced in August. Stay tuned for more! **Only valid for single tickets purchased at the Box Office window on September 8. Restrictions Apply. 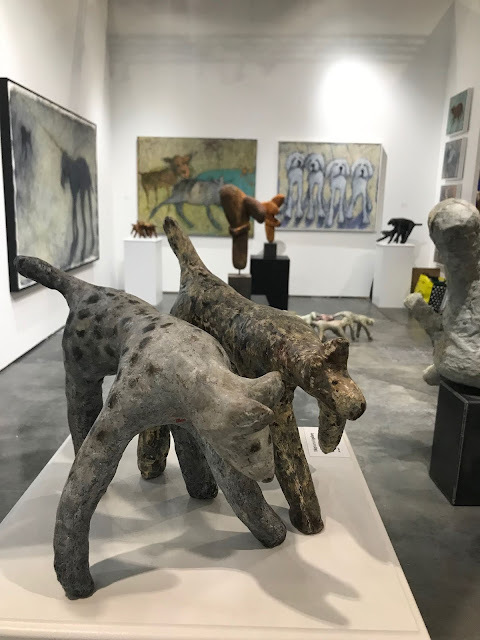 South Florida contemporary artist Skip Hartzell creates incredible dog-inspired art for art lovers and dog lovers alike - from paintings, sculptures to wall installations, the work is unique and heartfelt. "Dogs are always in the moment. Although nothing in life has held my attention longer or has been more fascinating to me than dogs, my work is about much more than that. 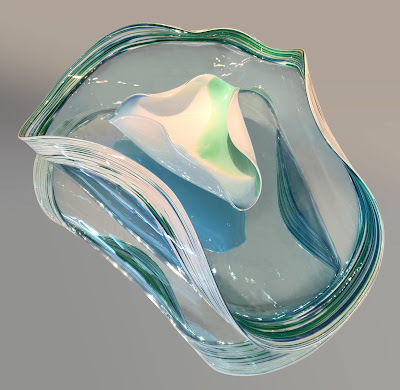 It is about form, movement, color and texture. The dogs are a recognizable common denominator that allows me to communicate my joy of living, passions and sentiments." 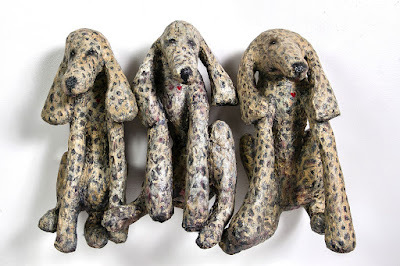 Skip Hartzell's Dogs. 40% of the proceeds from Hartzell’s paintings all go to animal-rescue no kill shelters. Join us on Saturday, October 13th from 6:30-9:30pm and enjoy Locust Projects Annual Smash & Grab Fundraiser 2018, the 20th Anniversary edition of SMASH AND GRAB. 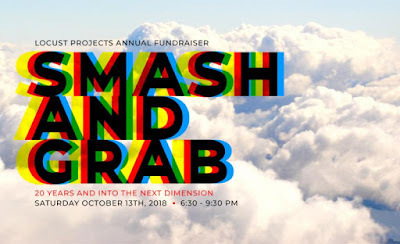 Followed by SMASHED, the After Party featuring artist activations. Auction starts promptly at 7:30pm, live DJ, food, drinks included. 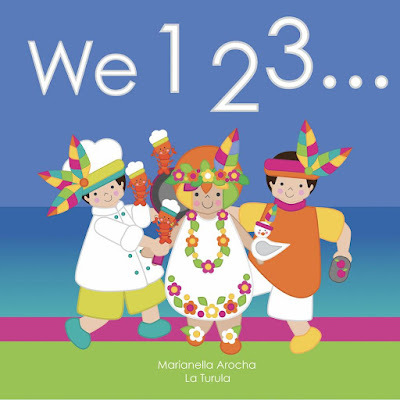 Marianella Arocha - La Turula Children's Book Signings in August! Enjoy a delightful storytime & book signing with renowned artist and illustrator Marianella Arocha known as La Tarula at Miami Children's Museum on Saturday, August 11th from 2-4pm, and on Sunday, August 12th at Altamira Libros from 11am-1pm.